Adobe recently introduced Dynamic Tag Management, within the Adobe Marketing Cloud, as a comprehensive tag management solution. Since it is so young, there obviously are plenty of questions about what exactly it can or cannot do, what features have been incorporated in it, and how it can help marketers develop better digital measurement strategies. This article will attempt to answer all those questions and more. 1. What is Dynamic Tag Management? Dynamic Tag Management is the revolutionary solution introduced by Adobe, as part of its Adobe Marketing Cloud. It allows marketers to manage tags quicker and more easily, considerably facilitating the process of tagging web properties. It offers to companies the opportunity to thrive in the incredibly fast paced digital marketplace today. 2. What are the features offered by Dynamic Tag Management? Adobe has included a variety of user friendly features in Dynamic Tag Management that are highly beneficial to partners, customers, and prospects. They include a site-centric user interface instead of a tag-centric one, robust process and workflow management, unmatched rule driven data collection, built-in collaborative tools, and a lightweight meta-based library, in addition to the ability to manage multiple sites and to host anywhere. 3. 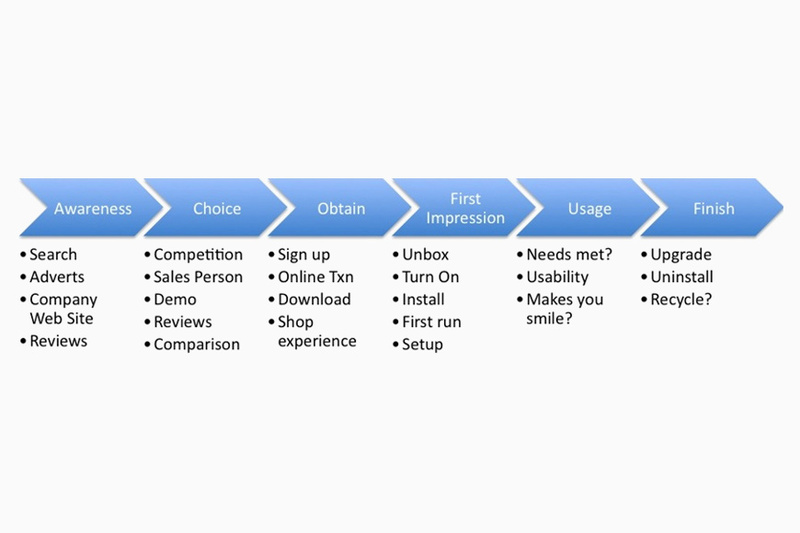 What benefits does Dynamic Tag Management provide to marketers? Perhaps the better question would be: what benefits does it not provide? Adobe’s Dynamic Tag Management system allows marketers to focus on what they do best, instead of having to worry about tags. Faster Websites: Web pages can often be incredibly slow to load because of marketing tags and multiple analytics.c optimizes the loading process, substantially improving website speed. Swift Implementation: Users can implement their tags and deploy them in considerably less time. Better Efficiency: Dynamic Tag Management significantly reduces the amount of time users need to spend in order manage media tags and multiple analytics. Enhanced Security and Control: Users can now collaborate with analysts, marketing and IT to develop their tag strategies and recommend, test, and deploy them within the Dynamic Tag Management capability. Increased Flexibility: Release cycles are no longer a problem as users can test and optimize their tags swiftly. Centralized Tool Management: Users no longer have to create separate rules each tag and technology, but can trigger multiple ones simultaneously. Dynamic Tag Management offers so much more than simple tag management, using logic to provide intuitive capabilities to make it easy for marketers to create digital marketing strategies. 4. What is the cost of Dynamic Tag Management to marketers? In one word, zero! 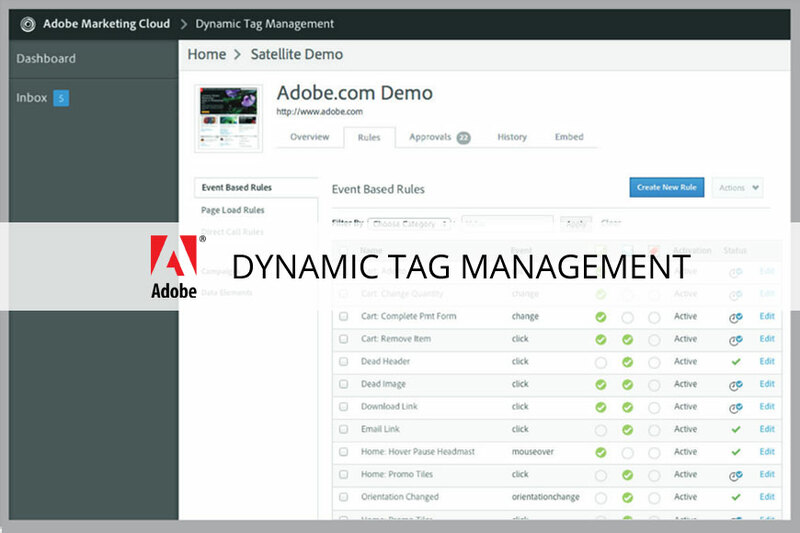 Dynamic Tag Management is available as part of the Adobe Marketing Cloud without any additional costs, yet with all the functionality and support usually available from Adobe. They have employed teams dedicated to development, product management, and support for Dynamic Tag Management. 5. Who can benefit from Dynamic Tag Management? Dynamic Tag Management is targeted towards marketers who face the challenges presented by the marketing environment today. It helps them develop and implement digital marketing strategies through innovative tools for the collection and distribution of data across digital marketing systems. Marketers can now create better, more attractive user experiences with the help of powerful and intelligent rule driven tag execution. 6. Which tags does Dynamic Tag Management support? Each and every single one of them! The brilliance of Dynamic Tag Management is that it supports every tag and script from all available marketing intelligence in the marketplace today. Adobe does not care who makes the tags and scripts, their only commitment is providing comprehensive solutions to their partners, customers, and prospects. 7. Why is Dynamic Tag Management increasingly popular with customers and partners? Why not? Dynamic Tag Management does not simply offer better and easier tag management – it is a comprehensive, market-leading solution. It reduces the time needed to configure websites, decreases the amount of IT resources required, allows enhanced data delivery, and collects the most relevant data from each and every digital marketing system. 8. What is Vendor Lock In? Dynamic Tag Management is revolutionary in that instead of simply making promises, it does indeed create an abstraction between the tags that collect data and the digital assets through a scenario based approach to tagging. This has given rise to the ‘Vendor Lock In’ myth, most probably propagated in the marketplace by Adobe’s competitors in the TMS industry. That Adobe is committed to providing this solution for free to everyone, and not merely Adobe customers, is a testament to the fact that users will never get locked into a particular solution. 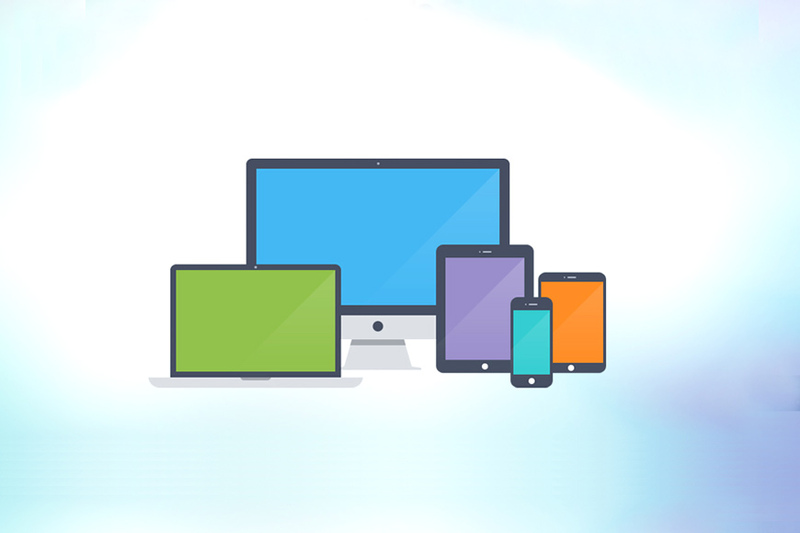 What is User Experience Web Design? User experience design, or UX, UXD or UED, is a web design and development principal that places full importance on design practices that are centred around the user. 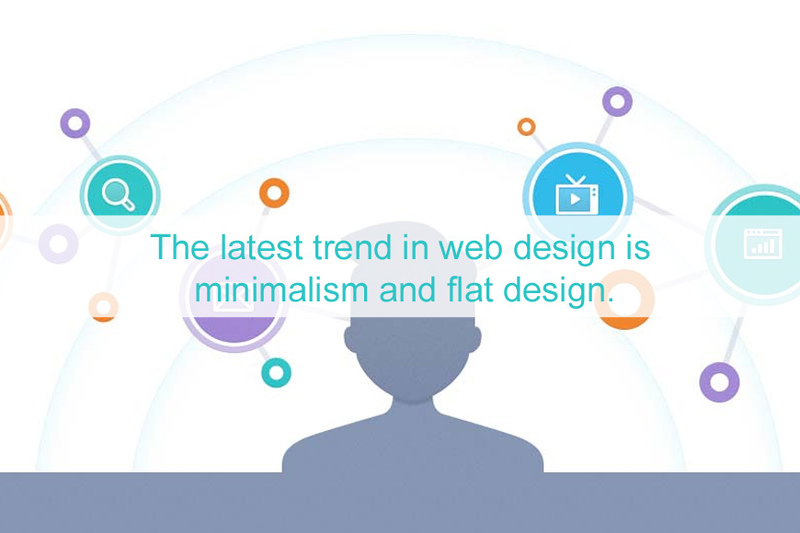 This involves using specific techniques that aim to result in a design that adheres to the common behavioral practices of the intended target audience of the website. Good user experience web design should meet both the goals and desires of the users, as well as the goals of the company or entity behind the website. The user is the central concern when it comes to UX. 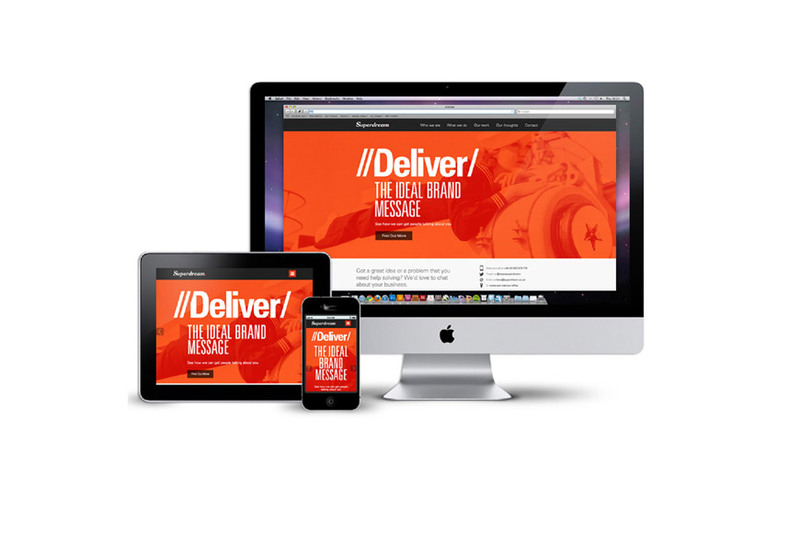 It greatly assists designers and clients in working together when it comes to making changes and new developments to a website. When both parties agree that the design should focus on the user, personal preferences can be put aside in favor of a more common sense and logical approach. Rather than coming up with a web design that simply looks pretty, as can so often happen when a new site is designed either with or without input from the client, a UX design approach means that the design comes together based on the problems that have been identified in the planning and research process. This means that the overall purpose of every aspect of the site should be considered and thought about in detail before any aspect of the design is undertaken. Conducting research on the user is therefore the very first step of user experience web design; well before Photoshop or any other design program is even looked at, and before aspects like logos and color schemes and other items are considered. The real goal is to research who will be using the website, why, and how they will use it to achieve a particular goal or goals. Remember, the term user experience refers to, at its most basic, the way a user feels about their experience; in this case, when they are using a website. 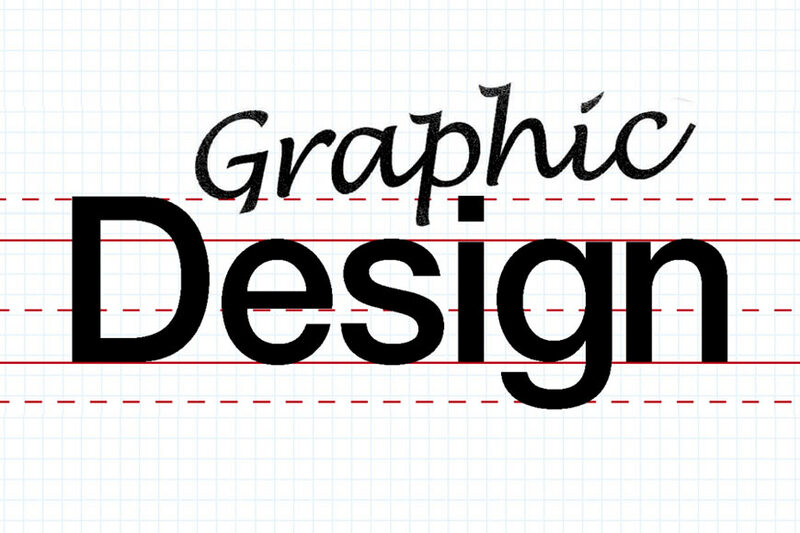 The goal then of user experience web design is to make that feeling a happy, fulfilling, satisfying and stress-free one. E-commerce websites are particularly suited to being designed with a heavy user experience focus, since it is the actions of the user, from the moment they land on the website until they reach the checkout process in the shopping cart, that will determine whether that user finally hits the payment button.